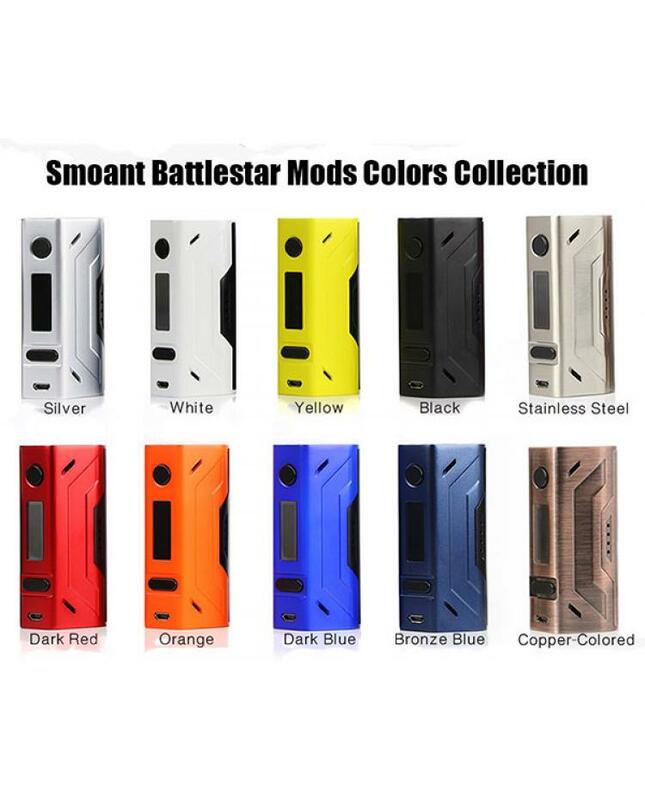 Smoant Battlestar is newest temp control box mod with the similar style like wismec vape mods but looks awesome too. 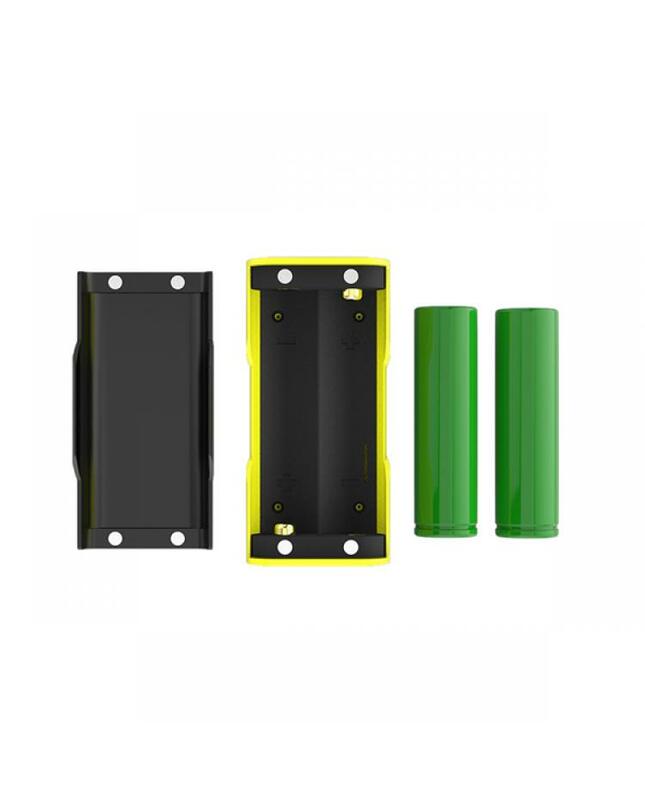 it with the excellent ergonomic design and feels extremely svelte in the hands. 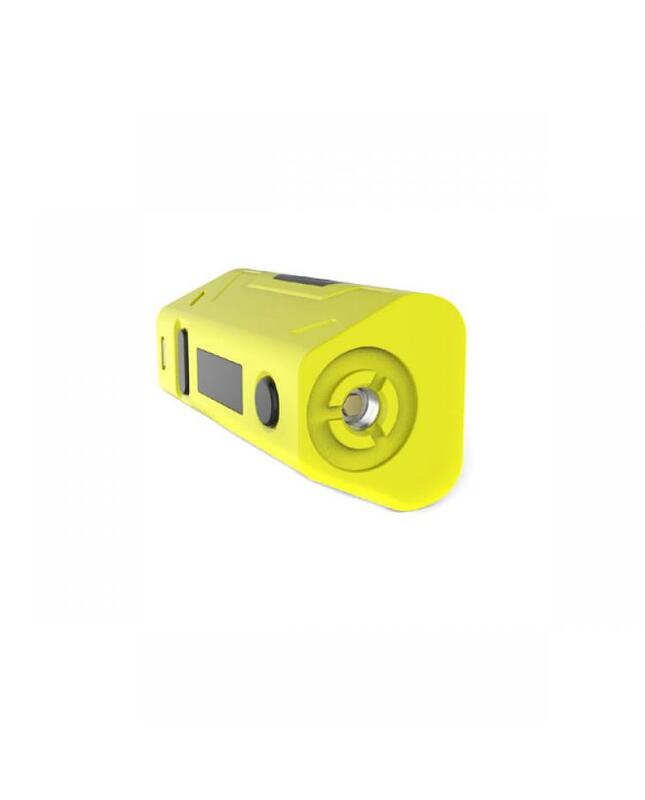 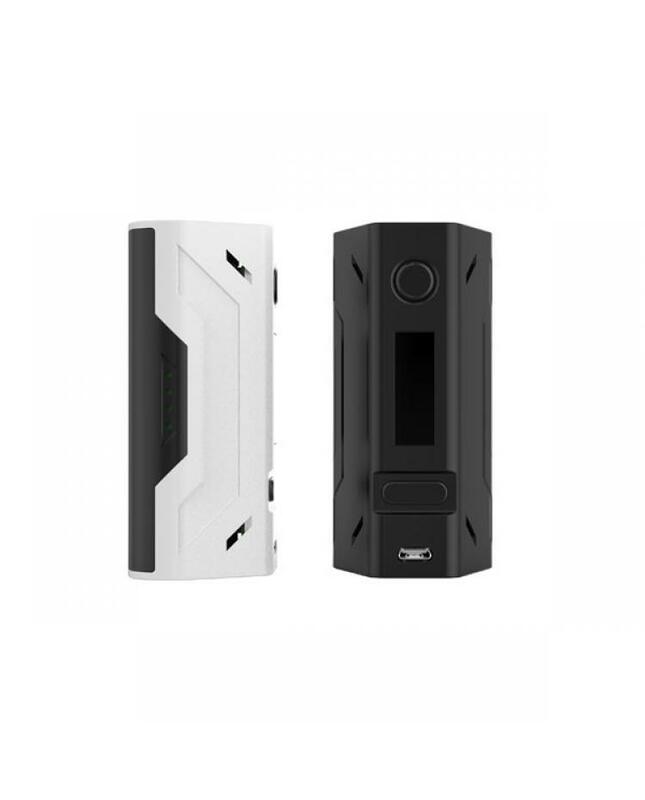 the Battlestar mod max output up to 200W, powered by 2pcs 18650 batteries, the Smoant Mod takes 2 pairs of strong magnets back cover, durable and easy to replace batteries, there is multiple venting holes design on the battery cover to keep the Battlestar mod not hot and for a longer lifespan. 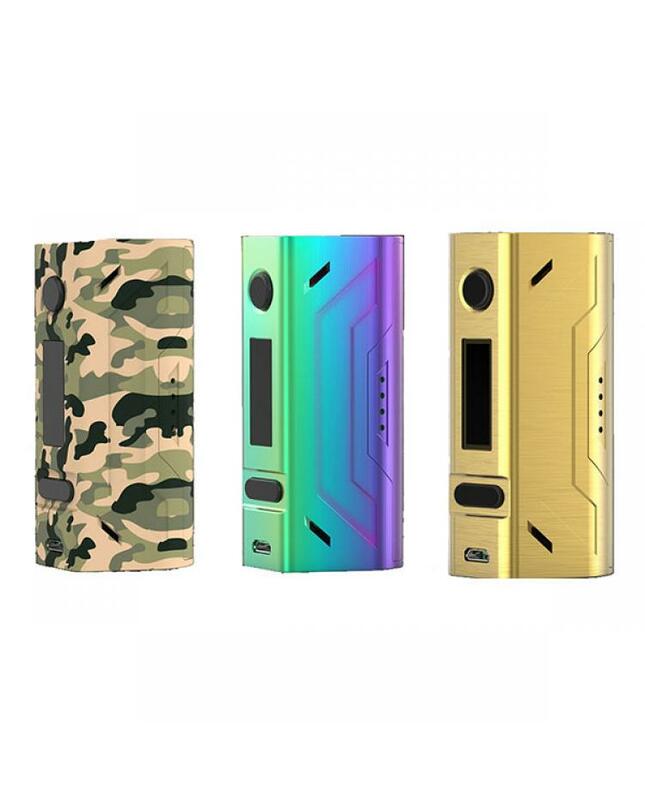 it supports resistance as low as 0.05ohm under temp control mode, support NI200, TI, SS, TCR output modes, temp control range from 100 to 300degree, never have dry hit, brings vapers better vaping experience. 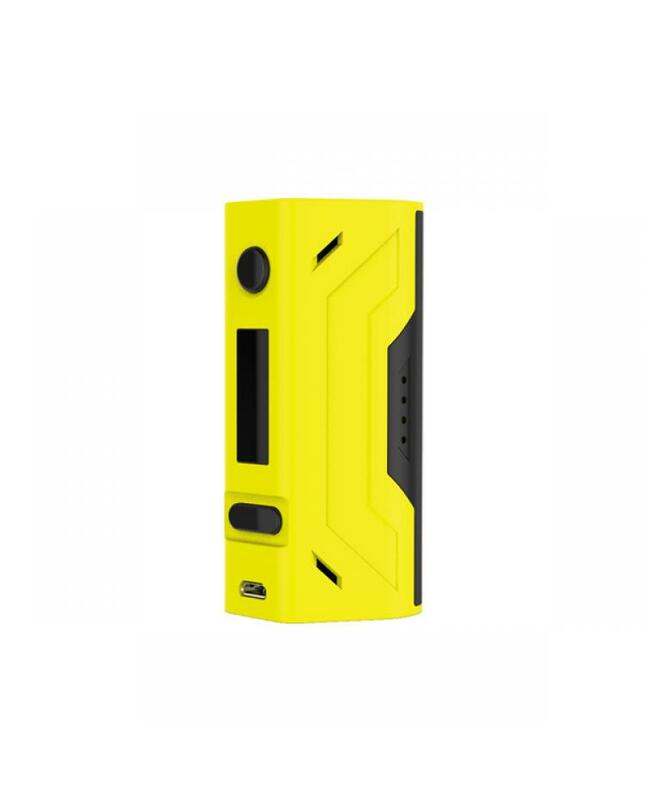 the front of 200W TC box mod with bright and clear OLED screen can read the vaping information easily, the micro USB port support charge batteries directly, but better use battery charger. 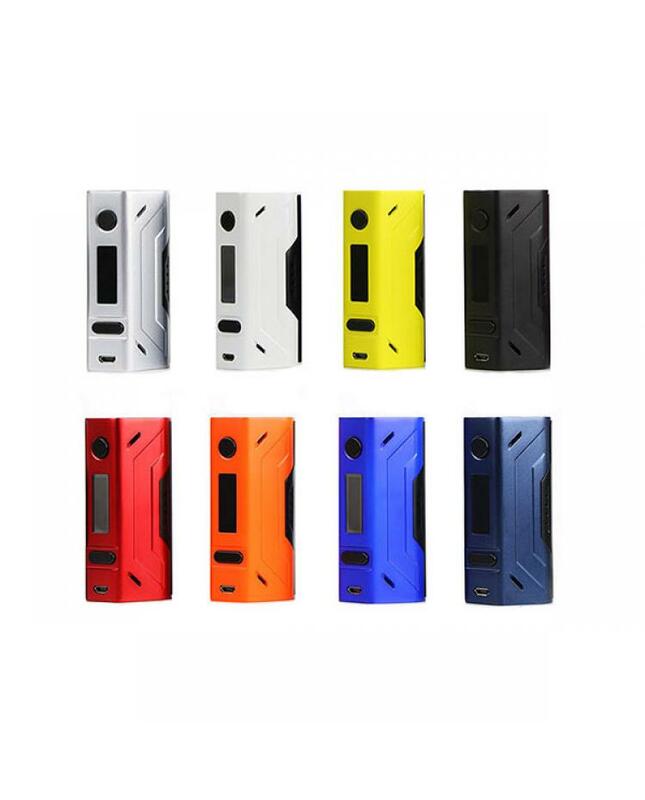 battlestar TC mod with multi-function to protect vape safe. 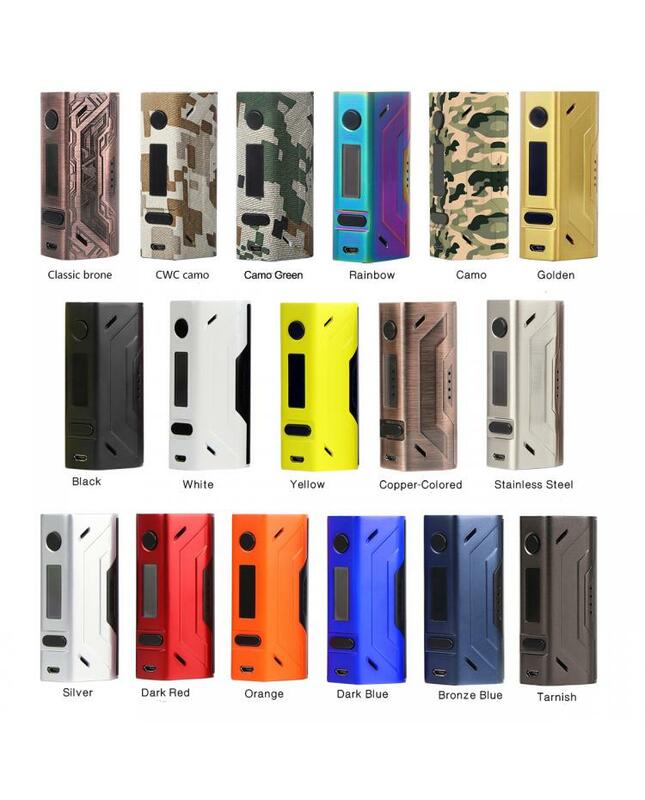 recommend works with mobula RTA, Battlestar RTA.